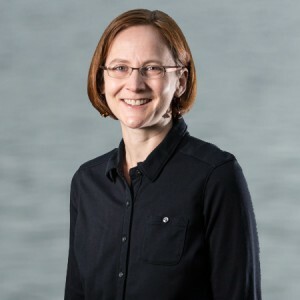 The Freshwater Trust manages a flow leasing program that provides incentives for landowners to leave some of the water typically used for irrigation instream. 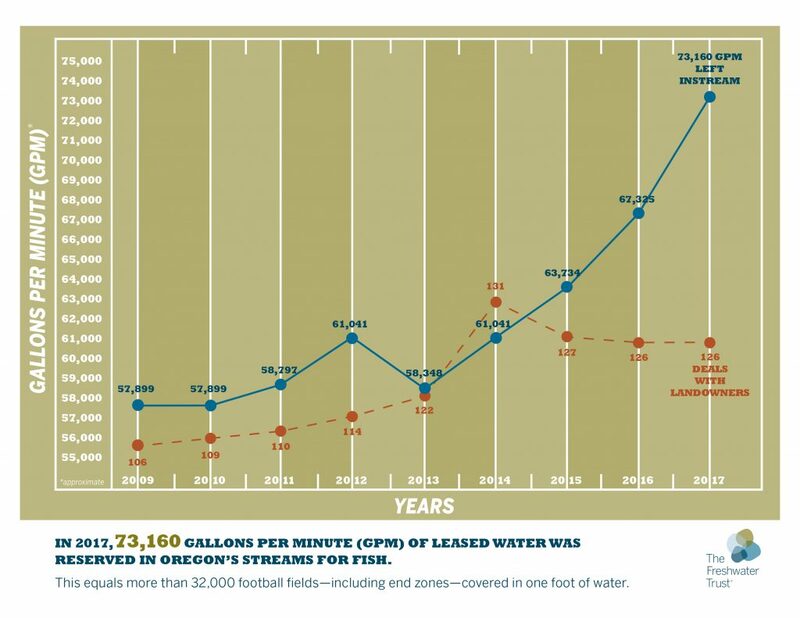 In 2017, 73,160 gallons per minute (GPM) of leased water was reserved in Oregon’s streams for fish. This equals more than 32,000 football fields — including end zones — covered in one foot of water.